Data centers are taking on huge workloads including Deep Neural Networks, data analytics, and video streaming. Even the most robust CPU- and GPU-based architectures are unable to handle today’s demanding computing environment. Therefore, the current trend is to turn to new forms of accelerators called Field Programmable Gate Arrays (FPGAs), which demonstrate superior energy performance. Commercial behemoths like Intel, Amazon, and Microsoft have added FPGAs in their data centers through takeovers and system implementations. However, are FPGAs safe from security attacks? If not, how can such attacks be tackled? A fresh research proposal by EPFL’s Mirjana Stojilovic seeks to address these and related concerns regarding FPGAs. As Scientist in the School of Computer and Communication Sciences, Mirjana has worked extensively on the susceptibility of FPGAs to various types of attacks that compromise security. In a cloud computing environment, where multitenancy is the norm, such attacks could have a significant outcome on data security. 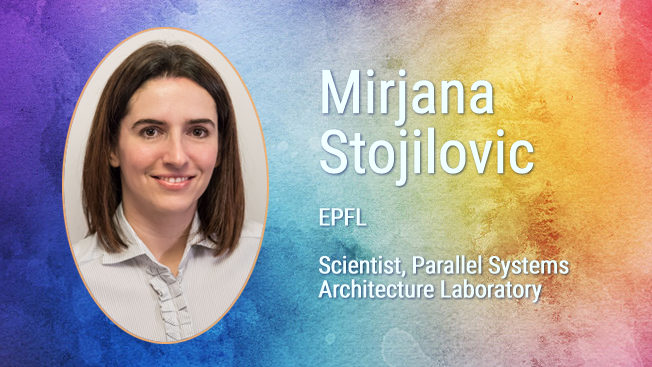 In her research project, Mirjana adopts a direct approach toward the security hazards in adding FPGAs for datacenter acceleration. These include Denial of Service (DoS) attacks (wherein an apparently valid design is downloaded and used to reset an FPGA or render it unresponsive), side-channel attacks (which steal secure information), and attacks that inject computational errors. The objective of the research is to propose tailored countermeasures that can locate malicious attacks and carry out corrective and preventive steps to avoid functional impairment. The research is important because very few studies have highlighted the security risks in using FPGAs in commercial cloud computing. With the increasing preference for FPGAs over GPUs, a better understanding of the security risks of FPGAs, and their countermeasures, will go a long way in enhancing the security environment in the cloud. © EcoCloud 2010-2019 | All rights reserved.